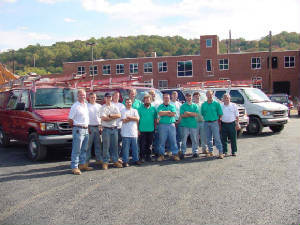 Why have customers been relying on Excel Electric for over 30 years? Simple. Top notch customer service. We've built lasting relationships with skilled workers who provide fast, reliable response.